As a Le Club Voyage member, you have access to exclusive perks, benefits, and offers that aren’t available to anyone else. It’s our way of saying thank you for sailing with us, and please come back soon. Below you will find all the information you need to learn more about the benefits of Le Club Voyage membership. The chart below shows how you’ll earn points for each stateroom category and night onboard. Note: Loyalty points will be assigned per the original stateroom booked, not for the upgraded stateroom. All the information you need for the benefits of being a Le Club Voyage member including membership tiers, regular and reciprocal benefits. Learn more about special savings and offers for Le Club Voyage members. Don't miss these opportunities! The benefits of being a LCV member don't stop on shore, explore the many onboard benefits available on every voyage. An annual voyage with exclusive perks for LCV members. A dedicated onshore Le Club Voyage Desk for your membership inquiries. Guests from the US and Canada can email our Le Club Voyage desk for answers about points, benefits, your member tier and more, or call 1-888-532-5828. For international guests, email us or call 1-954-628-9712. Opt-in for news, information, and social media for Le Club Voyage members. Don't miss our informative and entertaining Le Club Voyage e-newsletter. 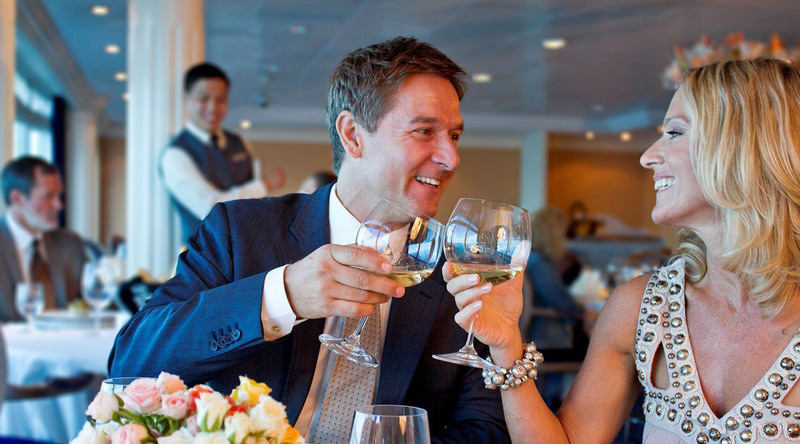 Learn about your 10% quarterly savings on select voyages. Receive a congratulatory email alerting you when you reach a new tier, including any complimentary nights you've earned. Learn about exclusive opportunities for online conversations with Azamara leadership and your Le Club Voyage Ambassador. To get it all, be sure to opt-in to marketing emails from Azamara Club Cruises (ask us if you need help).